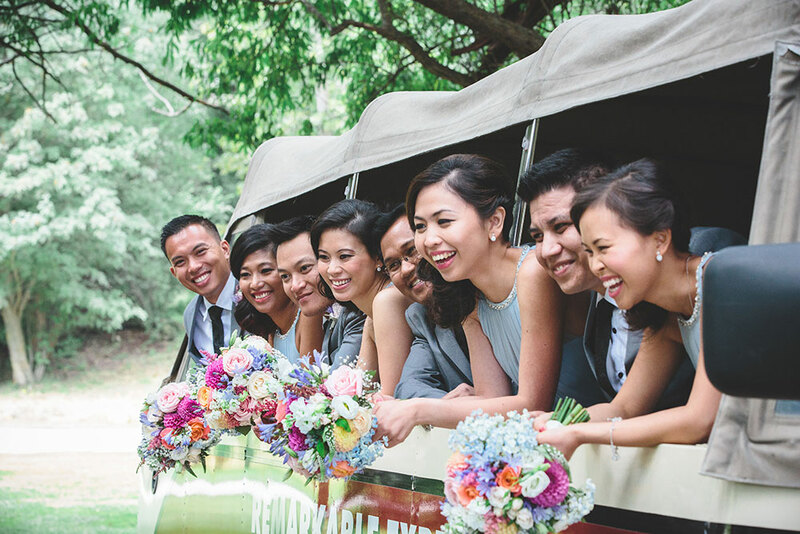 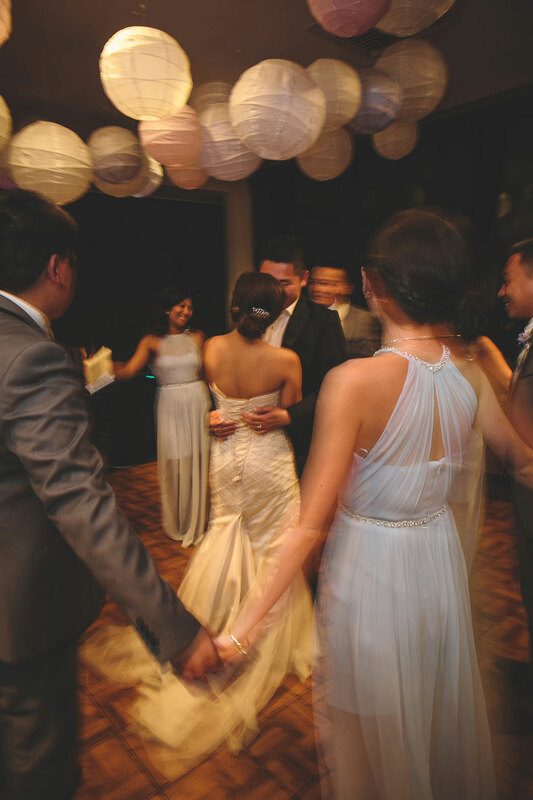 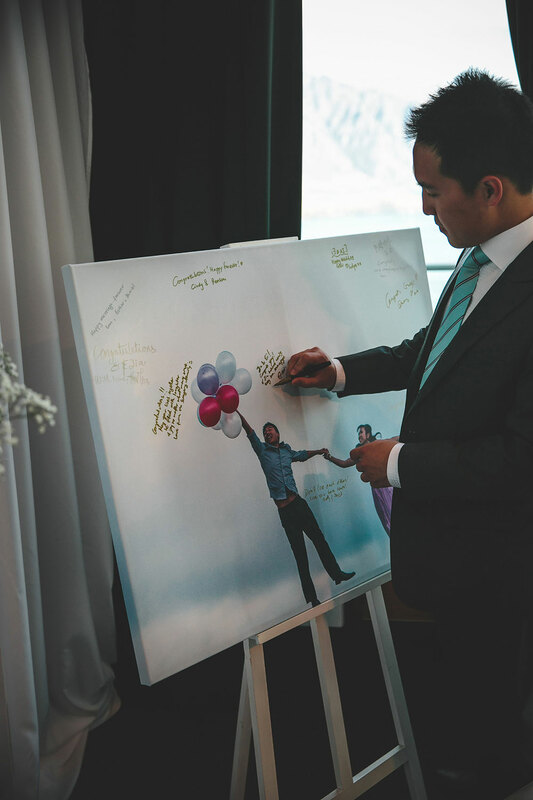 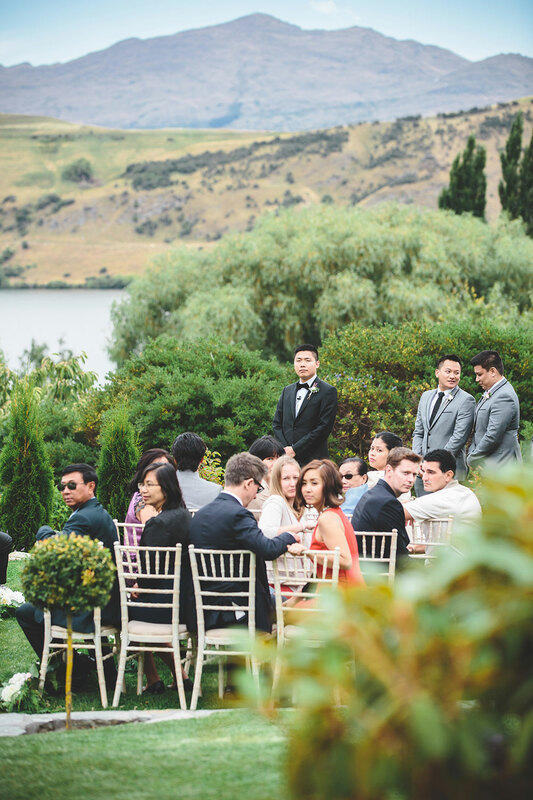 It was a beautiful day in January when Jia + Ei came together with their family and friends from Australia, China and New Zealand to celebrate the start of their marriage. 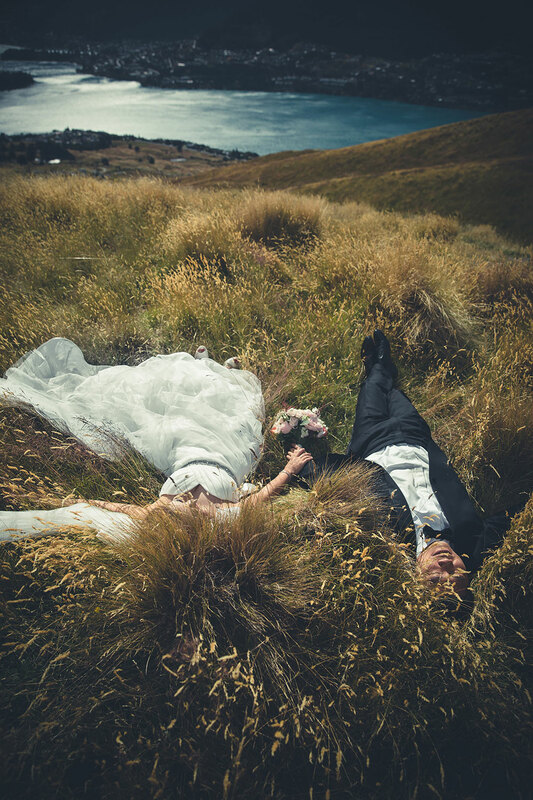 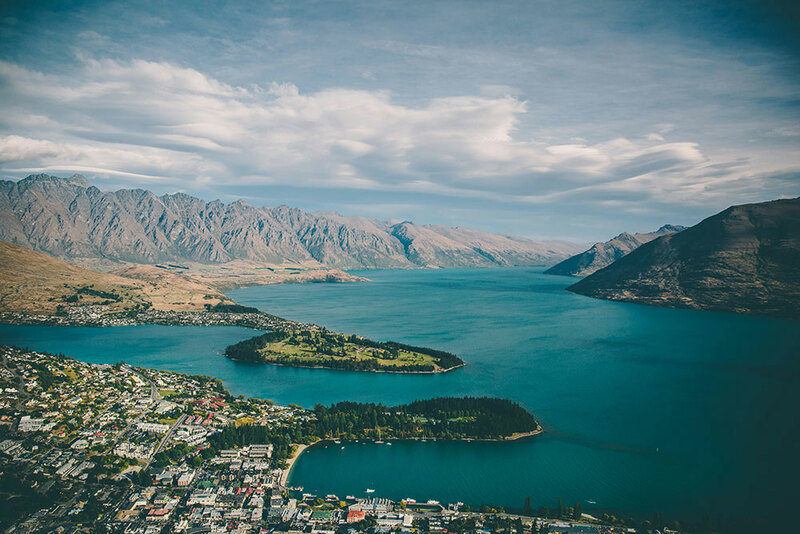 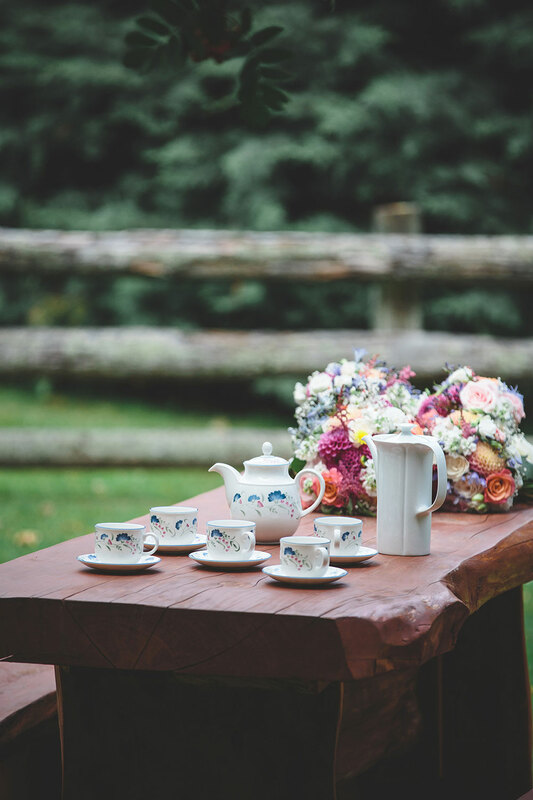 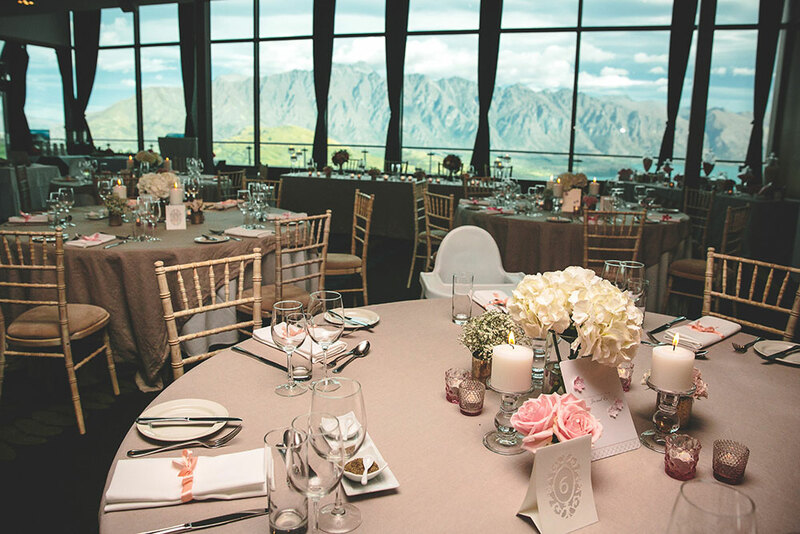 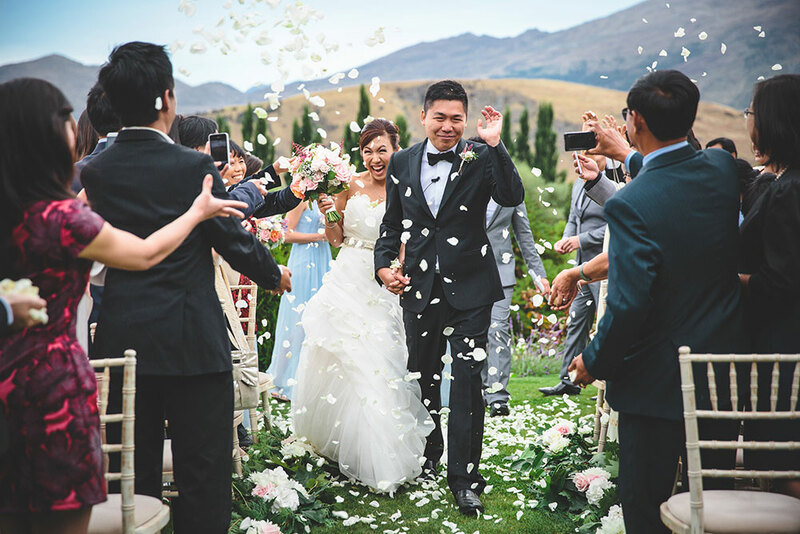 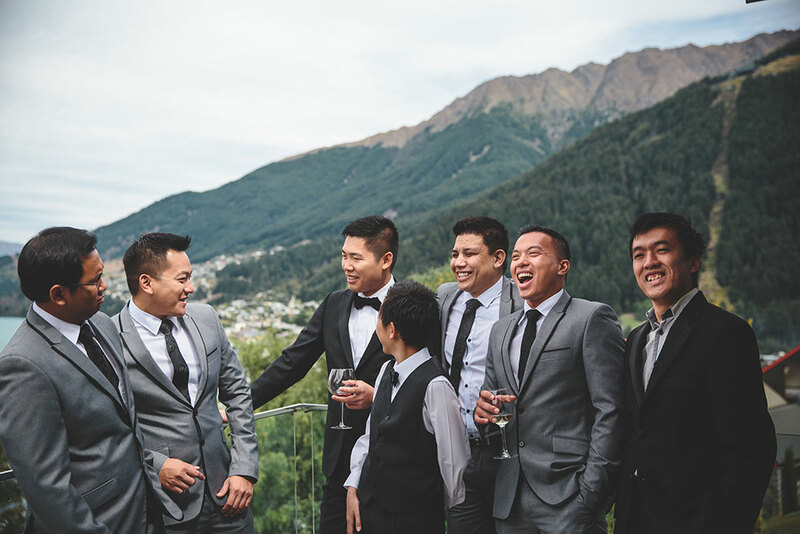 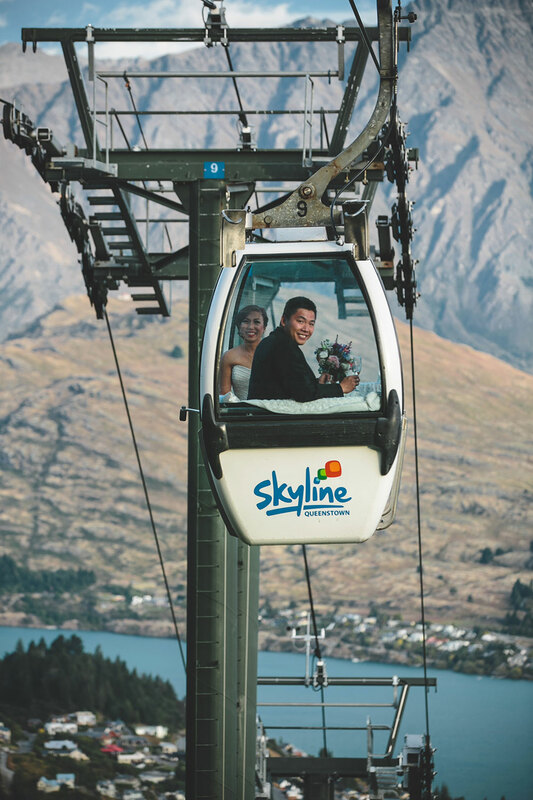 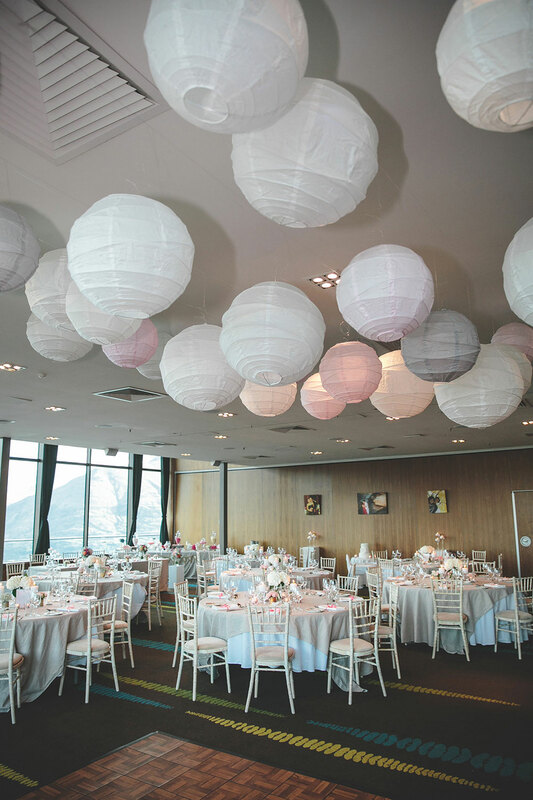 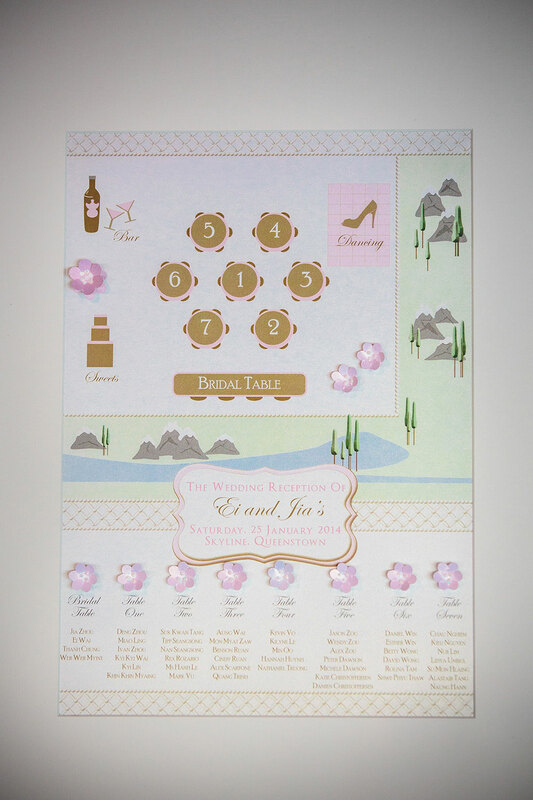 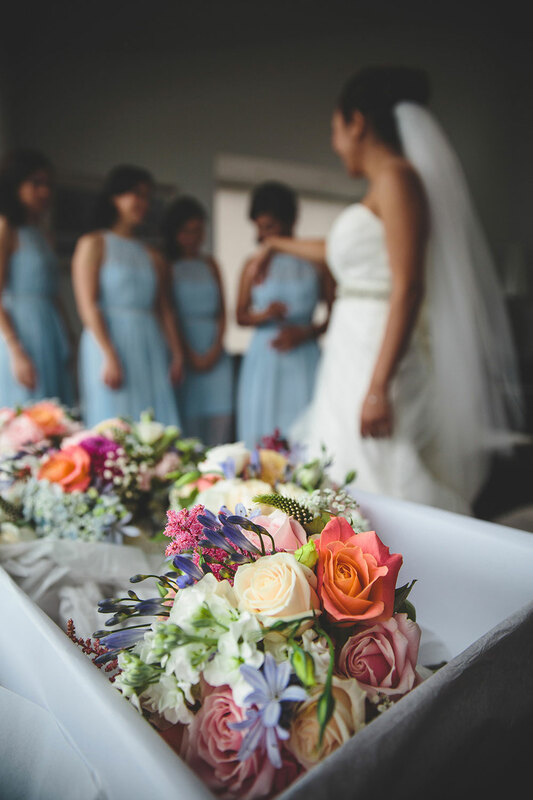 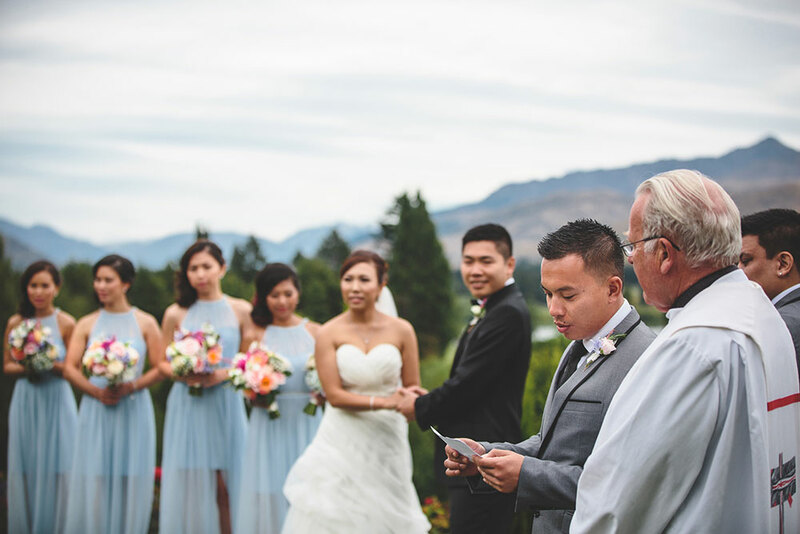 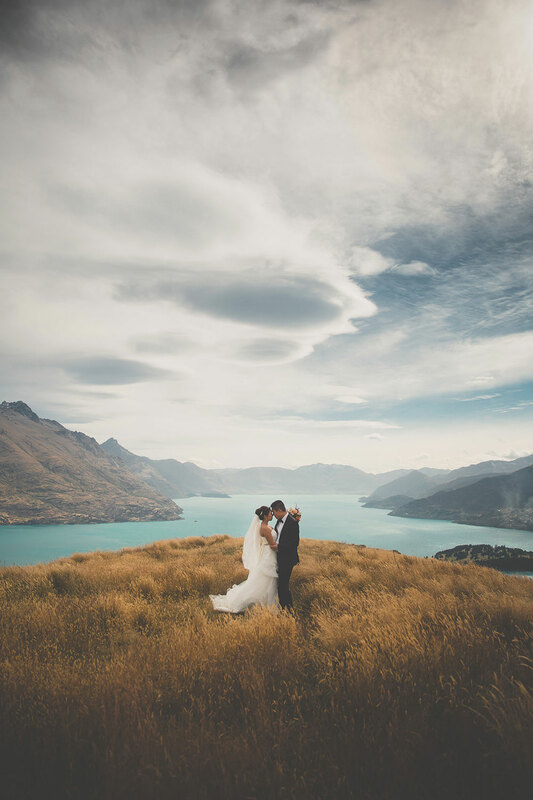 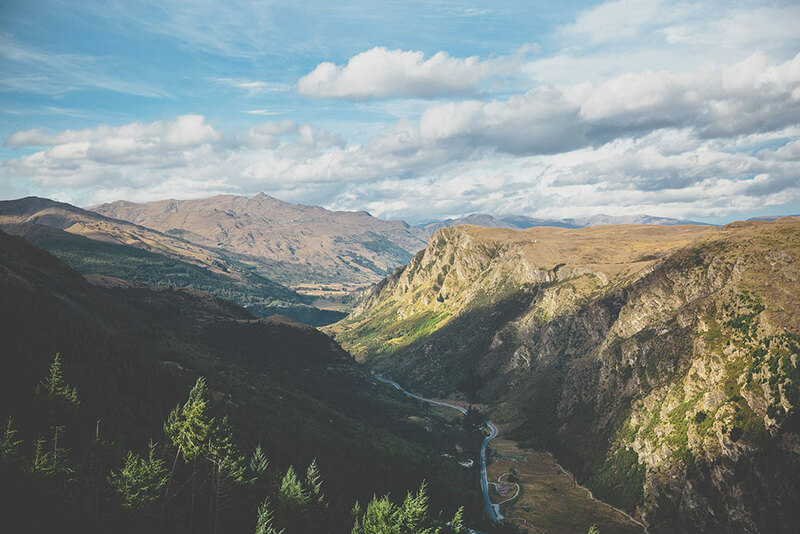 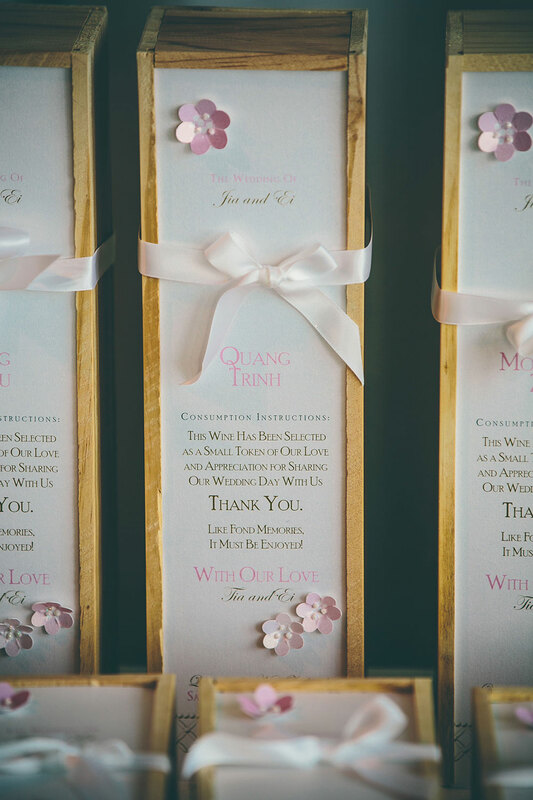 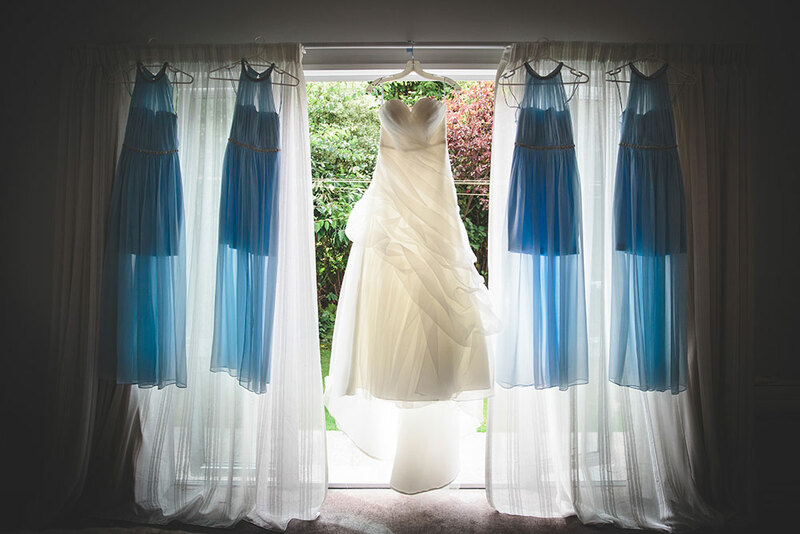 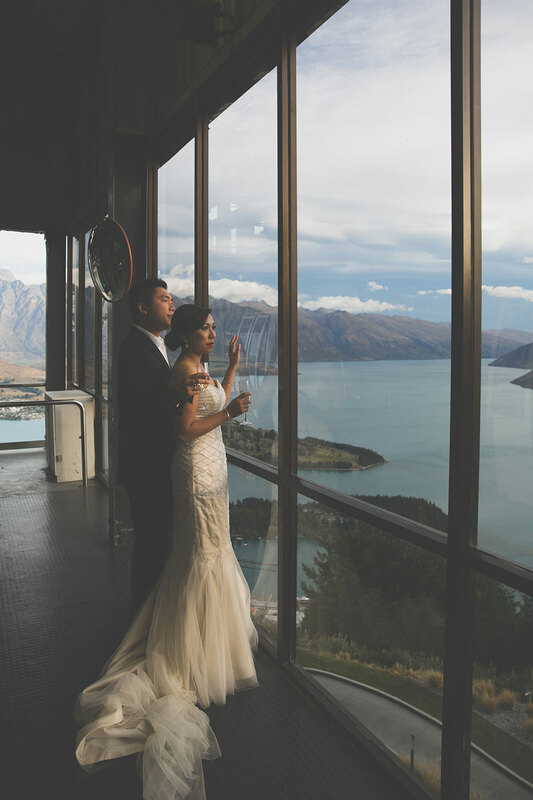 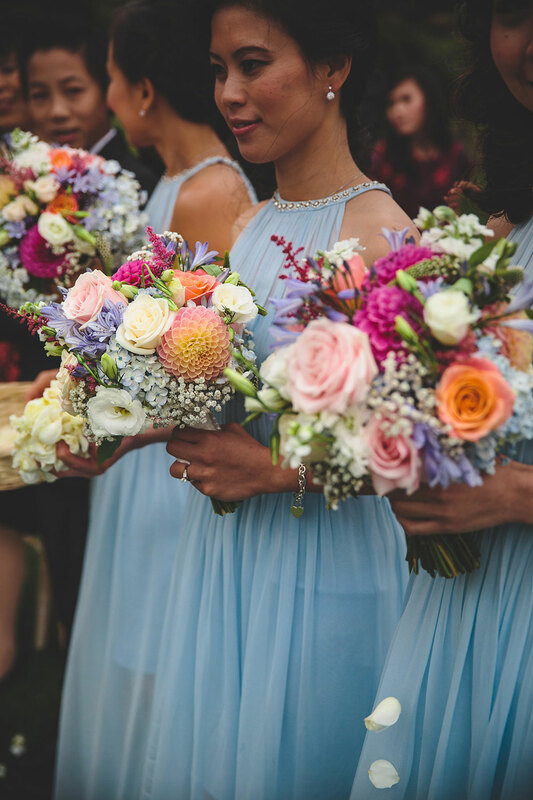 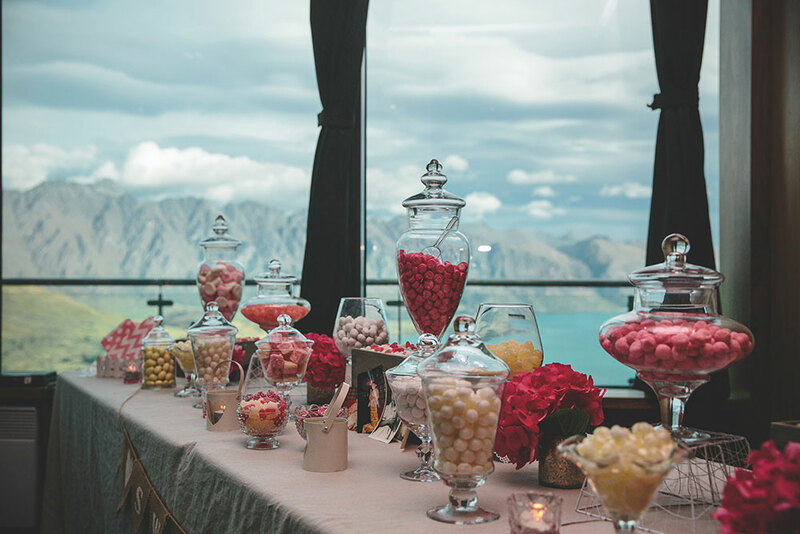 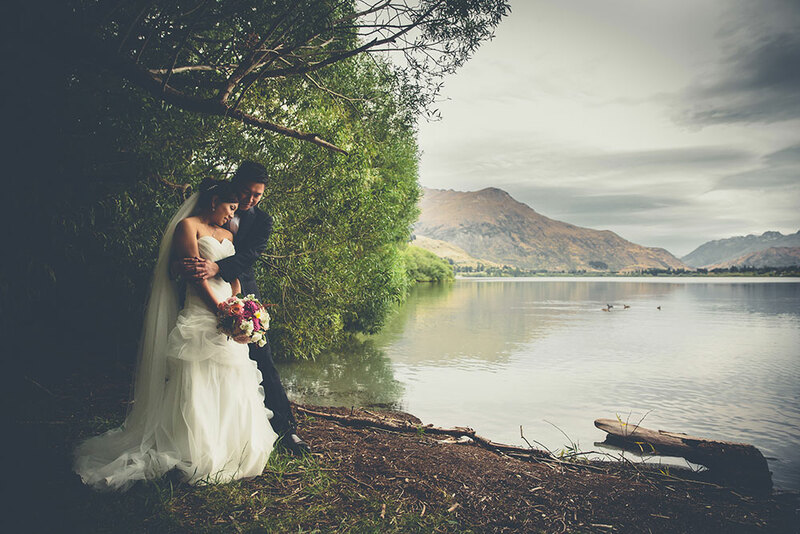 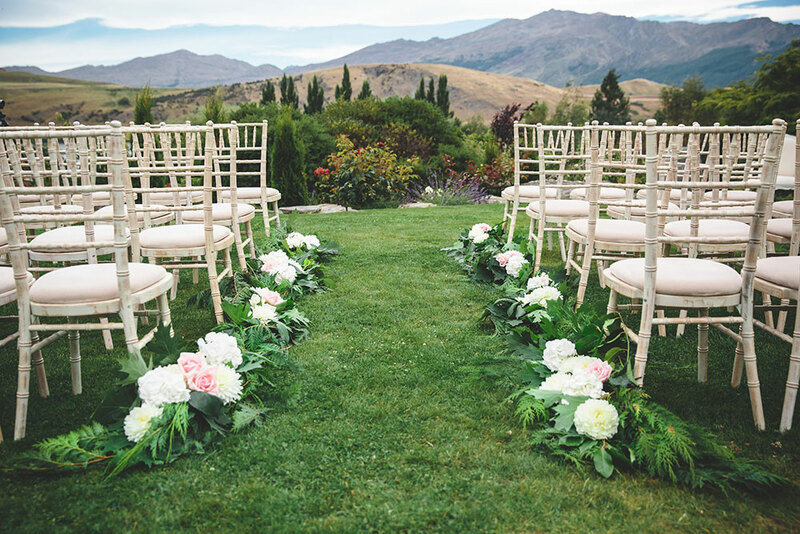 The romantic ceremony took place at Chapel by the Lake at Stoneridge Estate, after which guests were treated to a garden party including the traditional Chinese tea ceremony at Gantley’s before heading up Skyline Gondola for dinner and dancing. 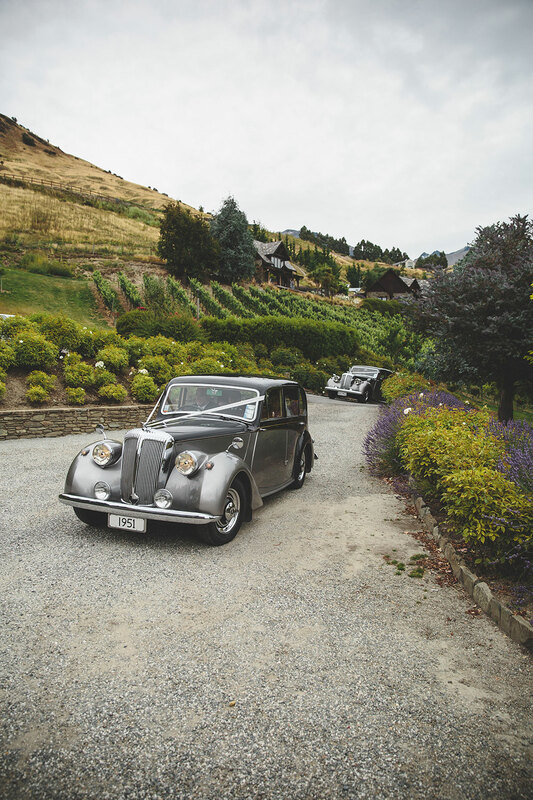 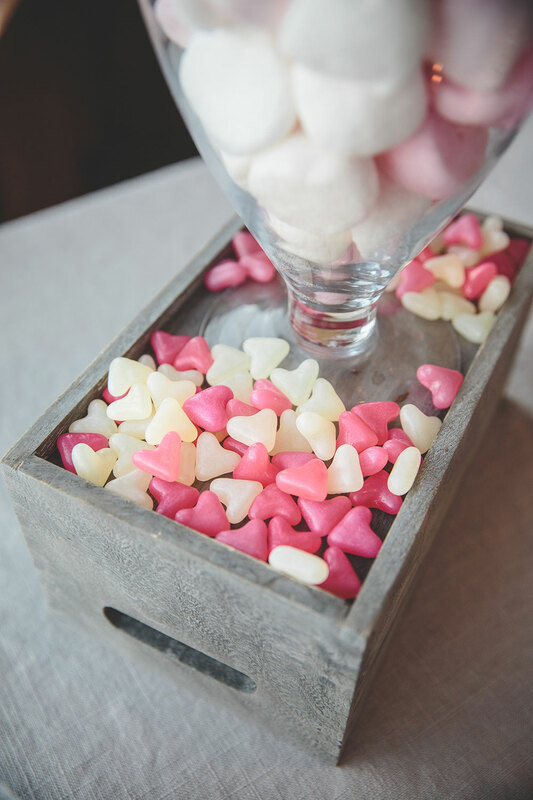 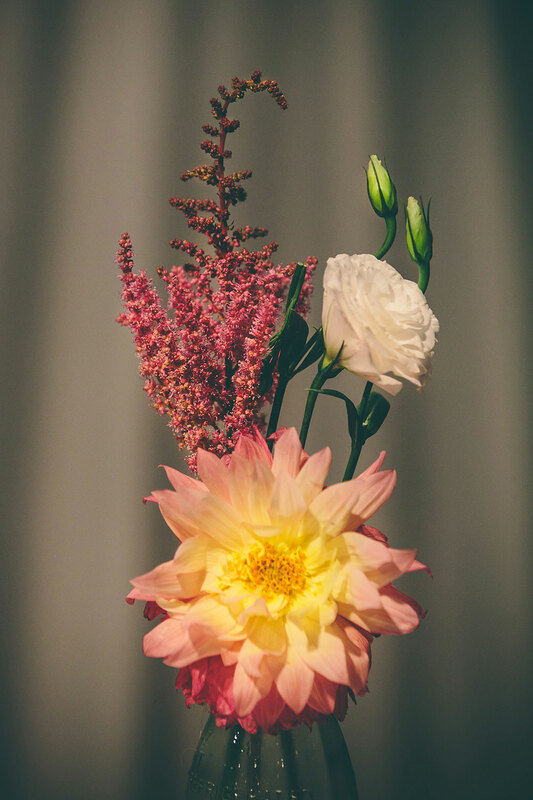 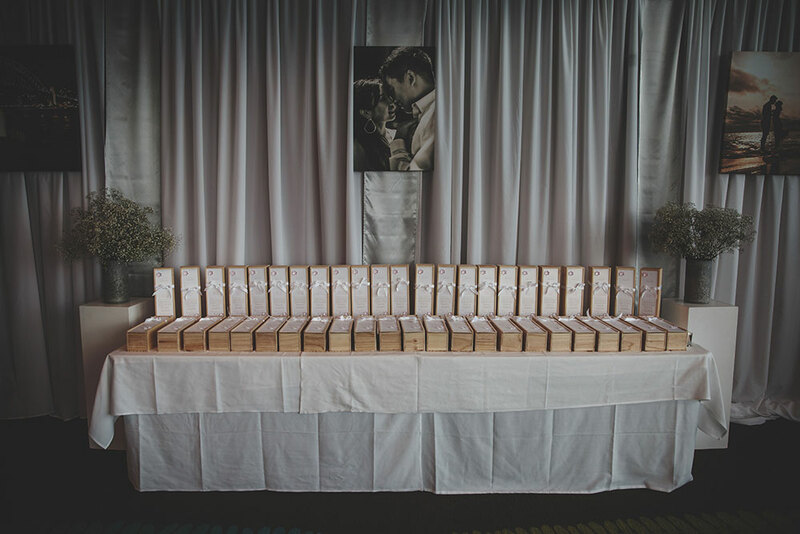 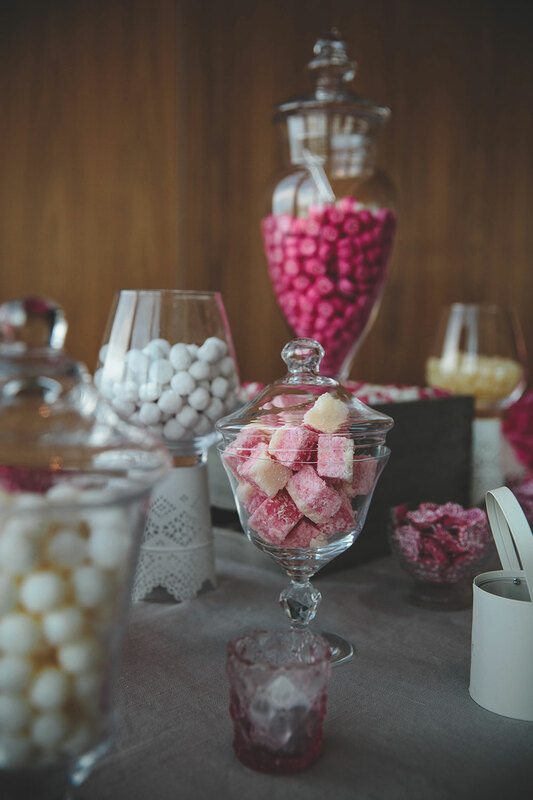 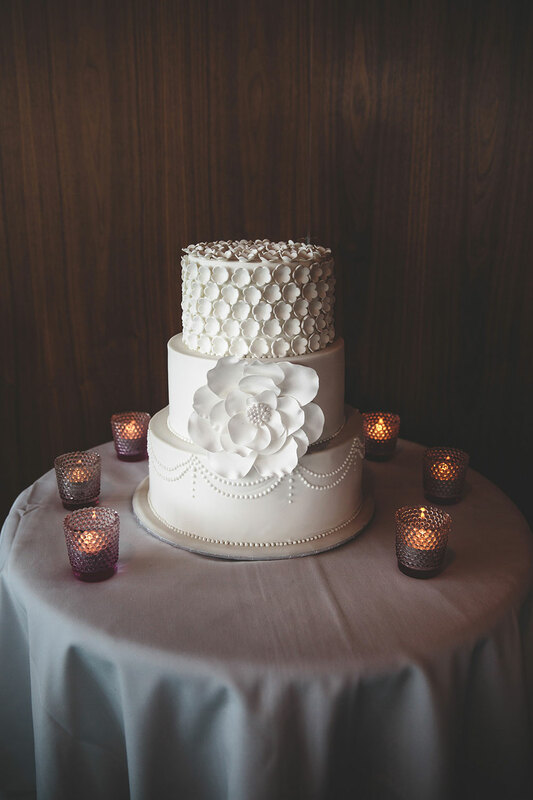 There were so many gorgeous details to tell you about with these three venue locations, but we think it is much easier to show you…so enjoy this small collection of images from their stunning day!